Welcome to the 2013 (Volume 5) edition of The Journal of Christian Ministry!  It was with regret that I informed the ADME Executive Board that I will be stepping down as Director of Talbot’s Doctor of Ministry program at the end of the semester, and consequently, from ADME and the ADME Executive Board. I’m stepping down with mixed emotion. I have directed the DMin programs at Gordon-Conwell and Talbot for a total of 14 years and led both programs through a time of significant growth and development. For all of these 14 years I have thoroughly enjoyed being part of ADME. A special highlight has been my 8 eight consecutive years of service with the ADME Executive Board, and the opportunity to serve as founding editor of The Journal of Christian Ministry and publish its first 5 issues. I remain fully committed to DMin education and will continue to teach heavily in Talbot’s DMin program and continue my full-time MDiv teaching load at Talbot. 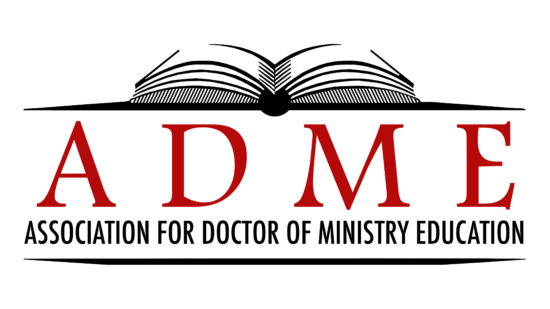 I am convinced that the need for the DMin professional ministry degree has never been greater. The dynamic changes in our culture require fresh perspectives and skills. Now more than ever, skilled Christian ministry practitioners are needed to lead and nourish the people of God. 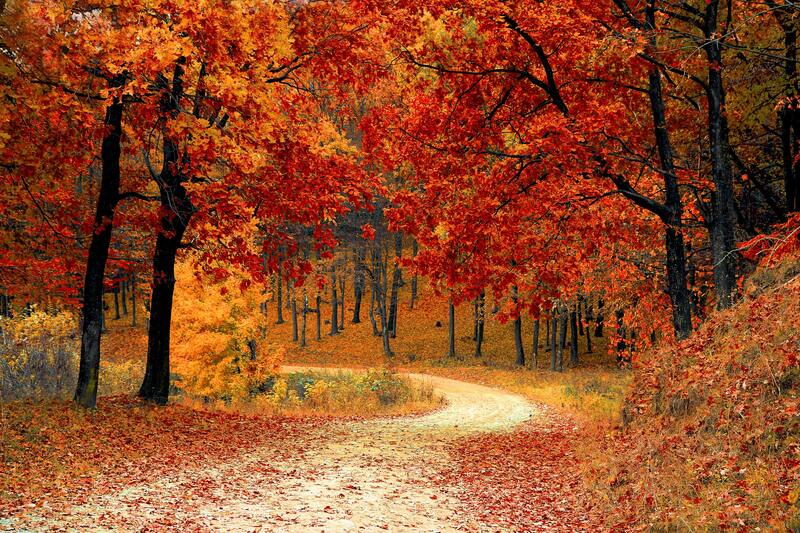 May God continue to guide and empower you as you continue yours important service of His church.